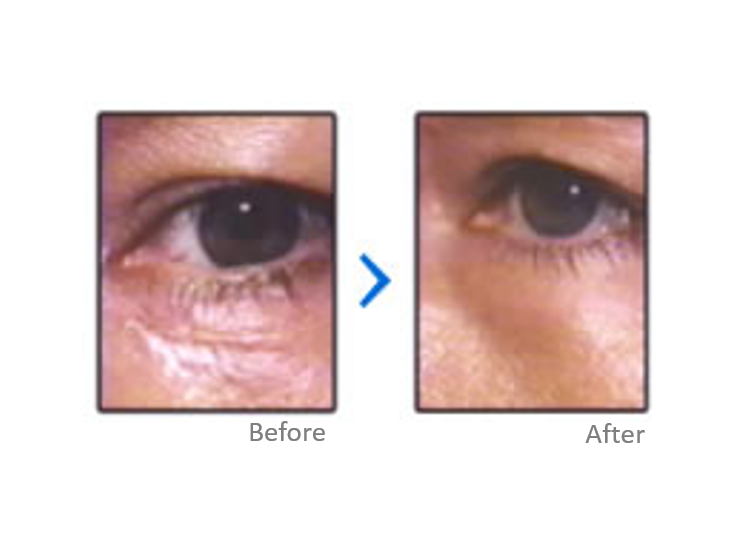 We have the answers for your scars, anti-aging and wrinkles. 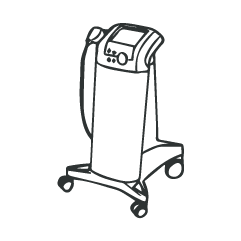 The International Advisory Panel on Scar Management supports silicone gel sheeting as the primary treatment for surgical and traumatic scars. Now there is an affordable, doctor recommended, non-surgical option to improving the appearance of your scars for all skin types and color. 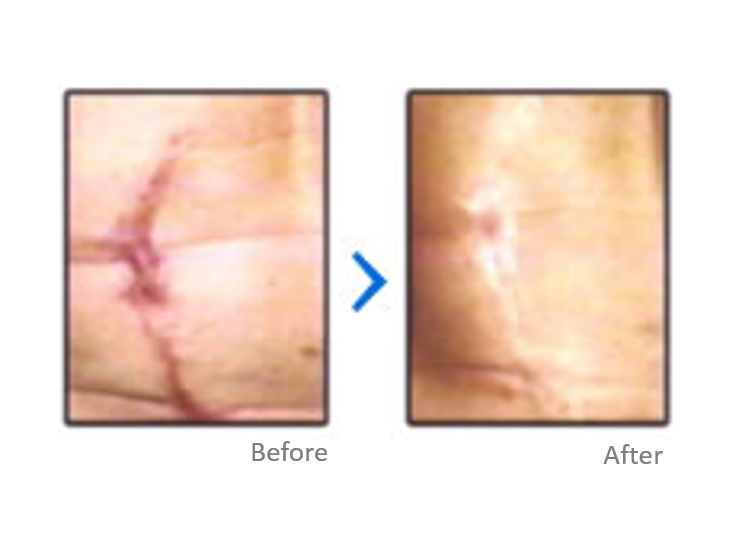 Doctors around the world have used Silicone Elastomers to treat Hypertrophic and Keloid scars, scars caused from burns as well as surgical scars. 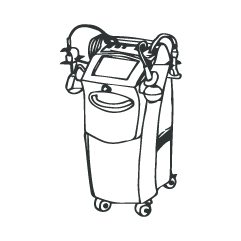 The medical literature reflects over 50 articles on the treatment of scars up to 16 years old using this technology. 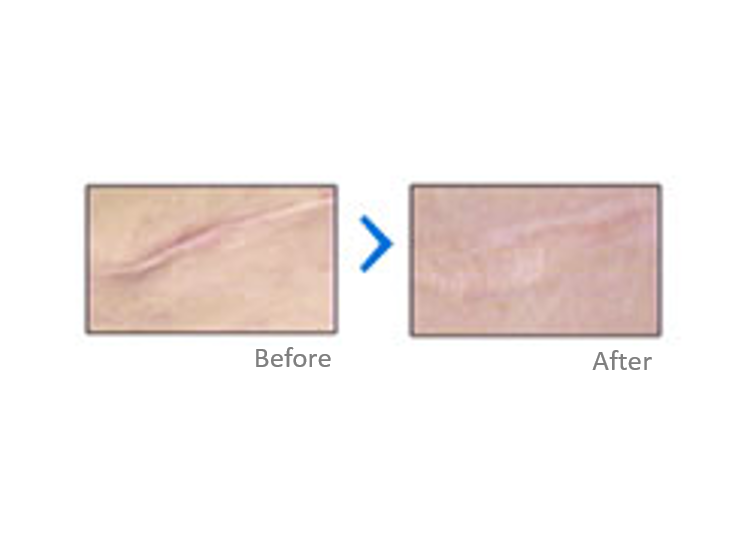 Scar Fx® Silicone Scar Therapy is a medical product that can help improve the appearance your new scars as well as being effective on older scars. 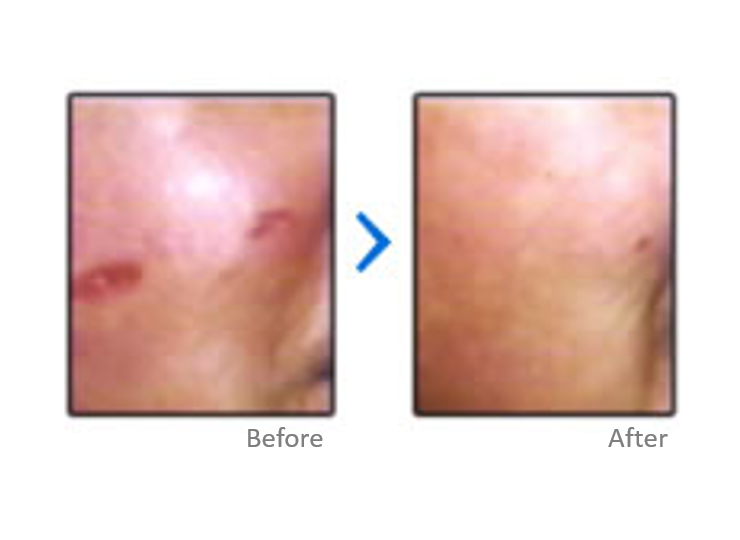 Scar Fx® is effective on your most severe scars which include Hypertrophic and Keloid scars. 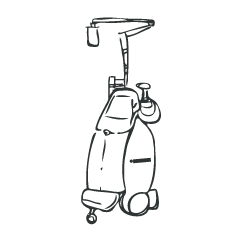 Also, it works well on scars caused by burns or surgical scars regardless of the age of the scar. 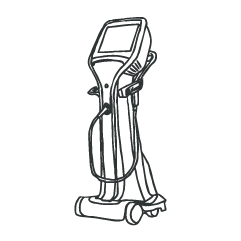 Scar Fx® Scar Therapy is a non-surgical, low cost approach to making your scar tissue soft and smooth. 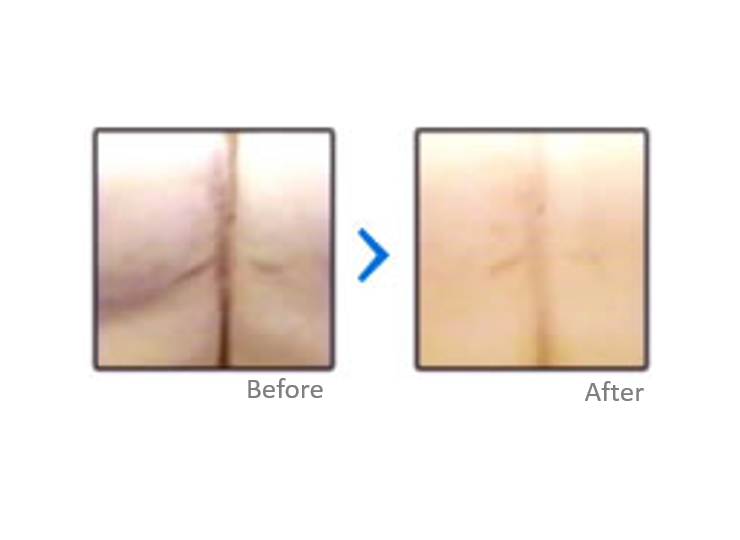 Scar Esthetique® Scar Creme has been shown effective for surgical scars, traumatic scars, burns, and stretch marks. Our unique formula blended 23 effective ingredients. 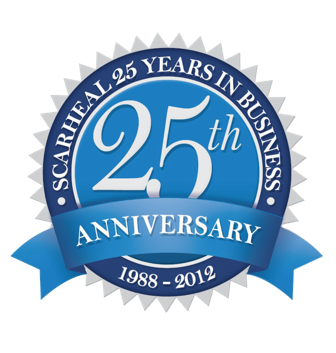 Most other scar products have only 3 or 4 ingredients. 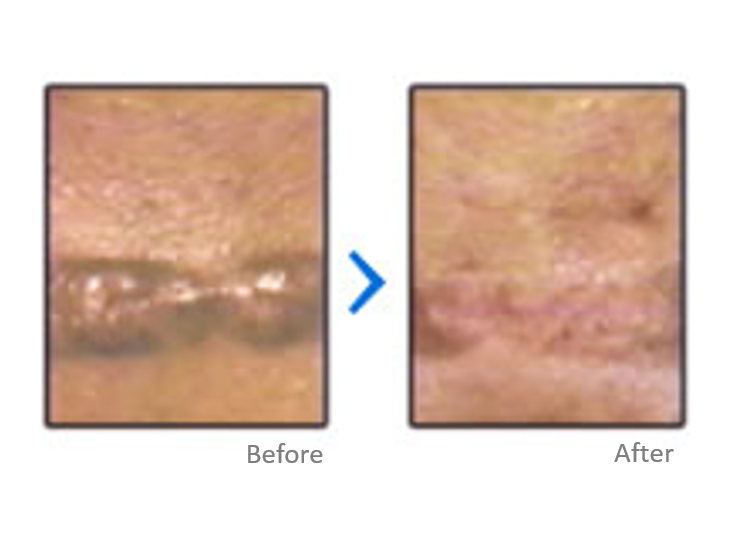 No other product in the world today can compare to Scar Esthetique® Scar Creme. 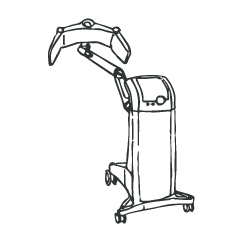 Patients have reported success with minimizing purple and brown spots on their arms and legs. 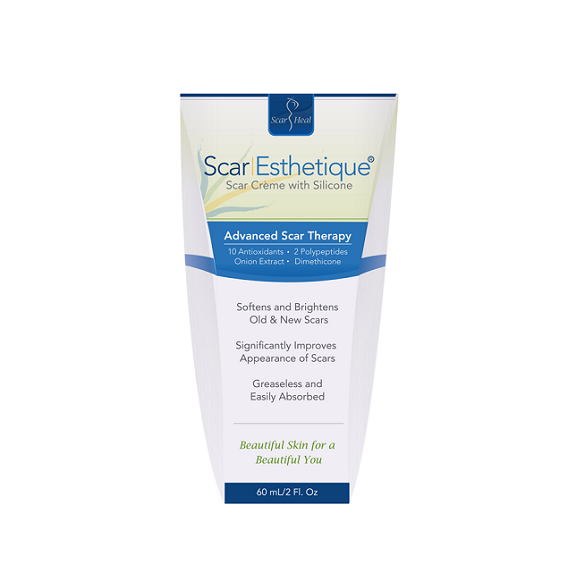 Scar Esthetique® Scar Creme comes in a 60ml tube where most other scar products only come in 15 gm or 30 gm sizes making Scar Esthetique® Scar Creme the most cost effective scar product available in the world today. Scar Esthetique® is a crème with 23 active ingredients including 10 anti-oxidants, 2 polypeptides, liquid silicone and natural botanicals to improve scar cosmesis. 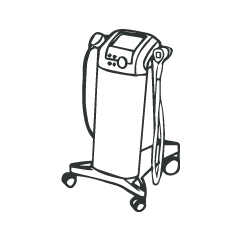 Recommended treatment is Scar Fx® during the night and Scar Esthetique® during the day. 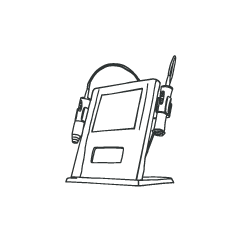 Each product may be used alone as well. 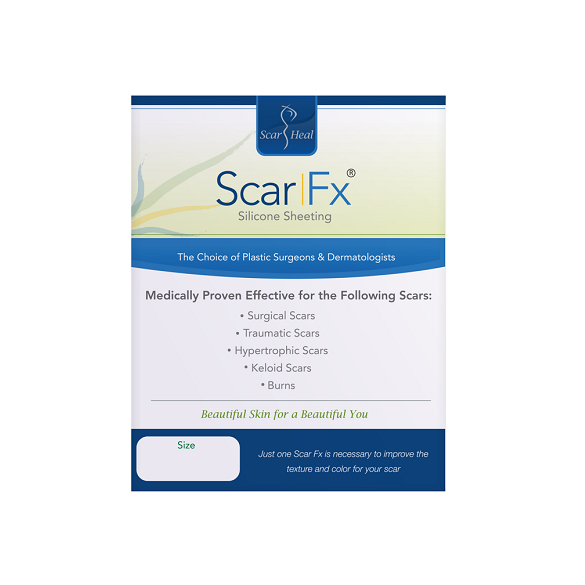 Doctors recommend using our Scar Fx® medical grade silicone sheeting in conjunction with Scar Esthetique® for the most effective scar treatment care. RejuvaSil® Silicone Scar Gel contains Liquid Silicone plus Vitamin C, Emu Oil and Squalane to improve the appearance of scars. 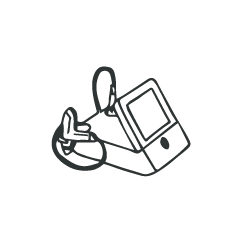 Most silicone gels only contain silicone and remain sticky on your skin. 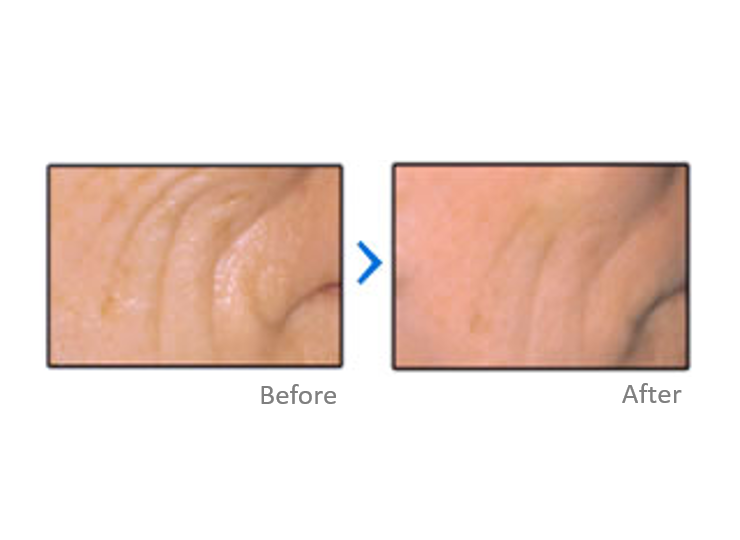 Our unique formulating process allows RejuvaSil® Scar Gel to dry quickly and does not remain sticky. 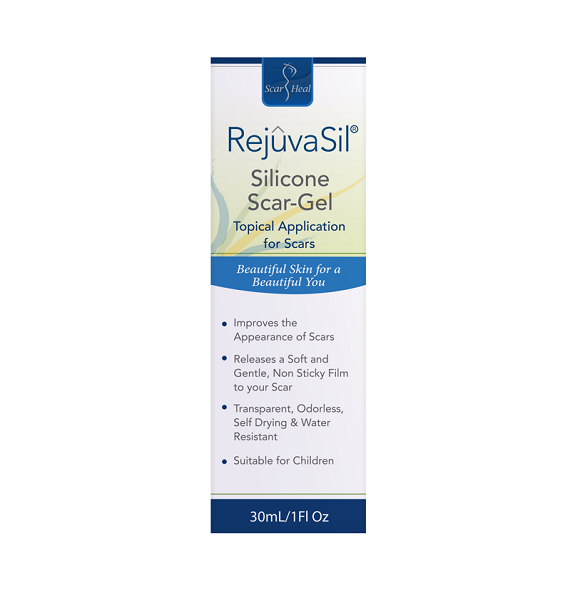 RejuvaSil® Silicone Scar Gel is an alternative to Scar Fx® Silicone Sheeting. Rejuvenate and refresh the eye area with Rejuvaskin® Eye Crème. A luxurious crème that hydrates and minimizes the appearance of fine lines while reducing the appearance of puffiness and dark circles. Have sleepless nights have left you with dark circles, or has repeated squinting into the sun resulted in fine lines and wrinkles? 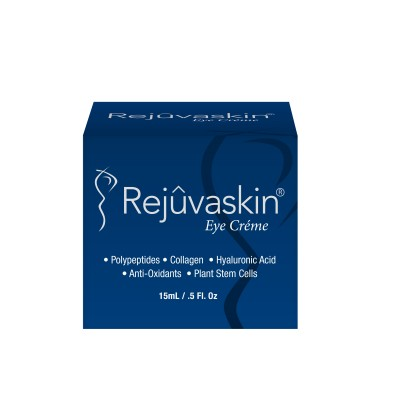 Rejuvaskin® Eye Crème with its advanced polypeptide formula is a new generation eye cream that improves the appearance of dark circles, crow’s feet and squint lines. The perfect companion to Rejuvaskin® Skin Serum. 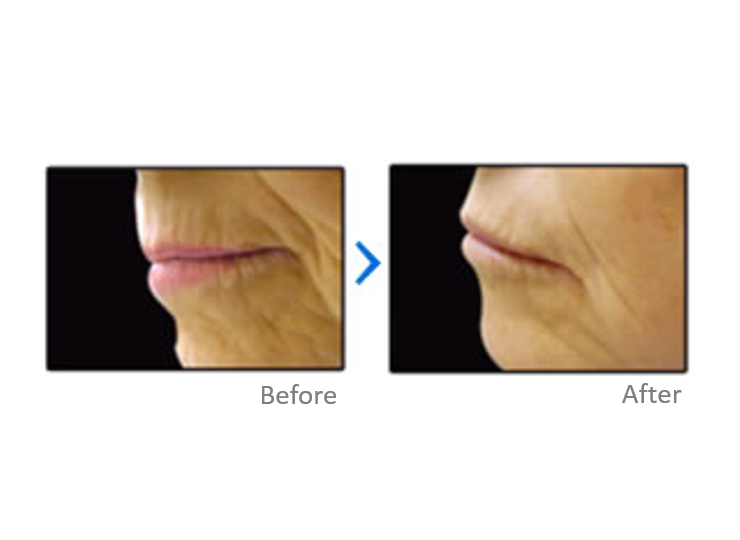 Rejuvaskin® Advanced Skin Serum is the most effective product on the market today for anti-aging and wrinkles. No other product provide you with multiple Polypeptides, Collagen, Hyaluronic Acid, Anti-Oxidants and botanicals under $200.